If you have ever danced in your life, whether it was as part of a kids’ team, a fun date activity, or just in the privacy of your home, then you already know how much fun dance can be. Dance also burns lots of calories. 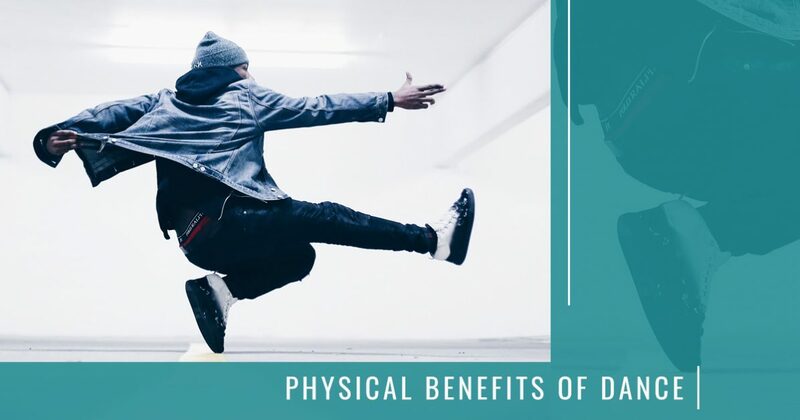 There are so many benefits that come from dancing, and today, we will take a look at some of the physical benefits. If you are interested in dance classes, dance teams, or dance lessons, then contact Surge Studio in Congers and see all that we have to offer. One of the best ways to improve your overall health is to engage in activities that challenge your aerobic capacity. Some popular activities that help with reaching this goal include: walking, running, biking, and swimming. Dance is another great option for increasing your aerobic fitness, and yet some people don’t consider it hard work. If you have ever spent any time on a dance floor, or watching a dance show or competition, then you know just how sweaty and out of breath dancers can get. Done correctly, dance is highly aerobic and may even help with your weight loss goals. Unless you are doing a slow, two-step dance, you are sure to engage in dance steps and movements that will require you to have good balance and spatial awareness. You may feel unsure about trying dance classes because you don’t have great balance, but we are confident that if you take a chance on dance, you will discover how much your ability to balance improves with each dance class you take. Dance can also help improve your spatial awareness. Spatial awareness is a great skill to have, as it allows you to move more confidently and freely throughout your normal daily activities. Any type of body-weight exercise will naturally help to strengthen your bones. It is important to prioritize the health of your bones while you are young so that you can minimize your chances of developing bone problems such as osteoporosis as you age. As we mentioned previously, dance also helps to improve your balance, which should help to ease any worries you may have about falling when you get older. In addition to building stronger bones, dance also improves muscle tone. The use of quick steps, lifts, twists, turns, and other dance movements require your muscles to develop more strength and endurance. Unlike weight lifting, you won’t need to worry about lifting things that are too heavy for you, since all of the movements and steps involved in dance require your muscles to resist against only your own body weight. At Surge Studio in Congers, we love dancing, teaching dance, and performing at competitions. Whether you are interested in dance classes, competitive dance teams, or dance lessons, we have what you are looking for. 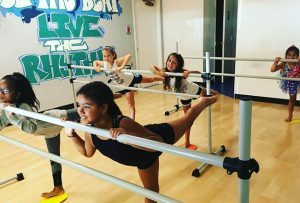 We are a true dance studio that is a home for students of all ages and dance levels. If you are ready to experience the joy of dancing, then call today and come surge with us!